Hair Guru Tokyo Stylez Gives the Scoop On Slaying Your Lace Wig Like a Pro! 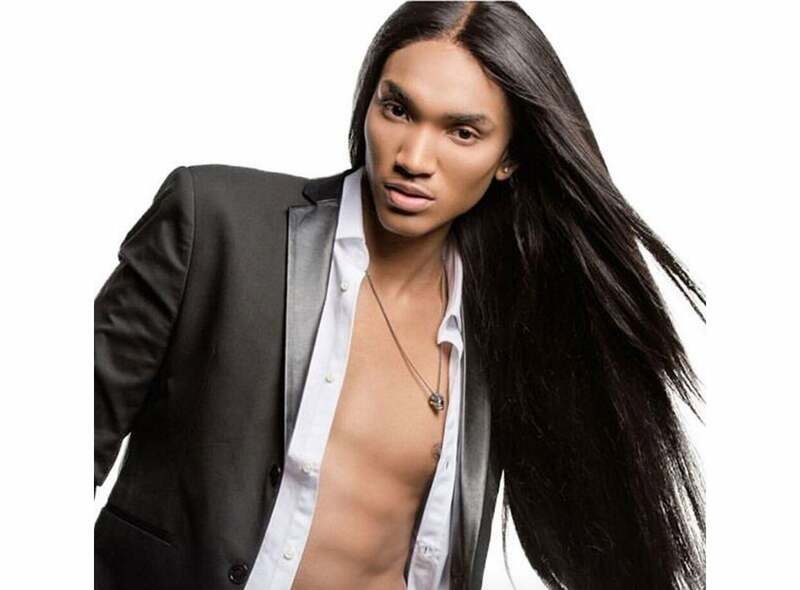 Tokyo Stylez has styled the wigs of some of your favorite celebs— Karrueche Tran and Kylie Jenner are just two A-listers on a long list of celebrity clientele. At ESSENCE Festival this year we caught up with the hair guru to get the scoop on how to blend your wig seamlessly with your natural hair and his must-have product for making wig silk look like scalp blew our minds! “I never use foundation on my wigs— I always tint my lace with fabric dye,” says Stylez. His dye of choice is RIT Fabric Dye. Start by dying the knots on your wig using a powder bleach mix; this will also lighten the lace making it easer to tint. For an even more natural look, tweeze the hairline to give it a more natural density.